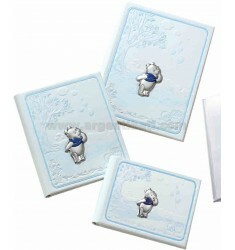 Winnie The Pooh - Argenti Batì s.r.l. PORTAFOTO WINNIE FESTA LUCIDO E SATINATO CELESTE CM 13X18 R/LEGNO ARG. PORTAFOTO WINNIE FESTA LUCIDO E SATINATO ROSA CM 13X18 R/LEGNO ARG. 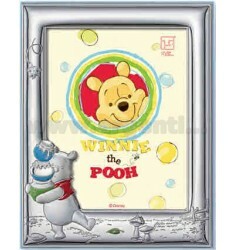 PORTAFOTO WINNIE BOY LUCIDO E SATINATO CELESTE CM 13X18 R/LEGNO ARG. PORTAFOTO WINNIE GIRL LUCIDO E SATINATO ROSA CM 13X18 R/LEGNO ARG. 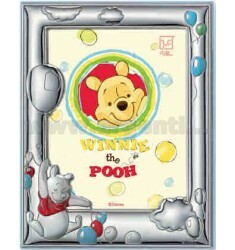 ALBUM WINNIE POOH CELESTE CM 20X25 ARG. 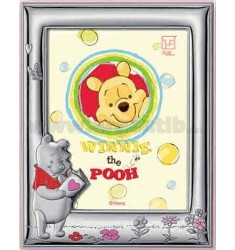 ALBUM WINNIE POOH ROSA CM 20X25 ARG. ALBUM WINNIE POOH CELESTE CM 25X30 ARG. 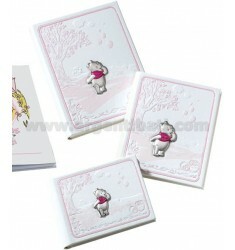 ALBUM WINNIE POOH ROSA CM 25X30 ARG.